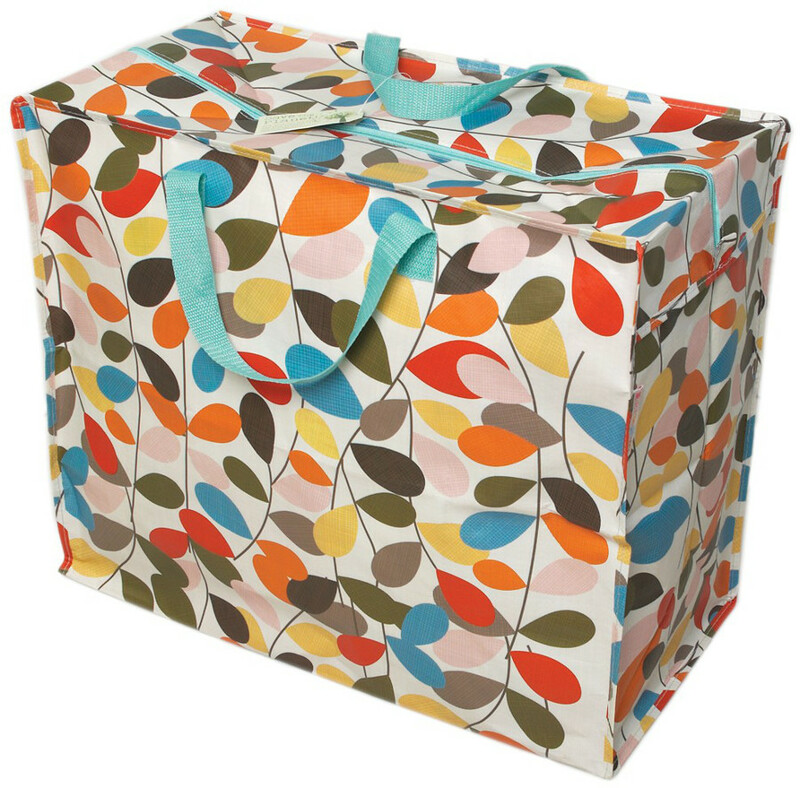 This Vintage Ivy design jumbo storage bag is a stylish way to keep your bedding, clothes and laundry neatly tidied away. They are made from recycled plastic bottles, come with a metal zip fastening and have woven nylon handles. The Recycled Jumbo Storage Bag Vintage Ivy product ethics are indicated below. To learn more about these product ethics and to see related products, follow the links below. Very good quality and lovely designs. It looks very nice in a corner to store all sorts of things. I don´t think it will be suitable to carry heavy things around often, though. 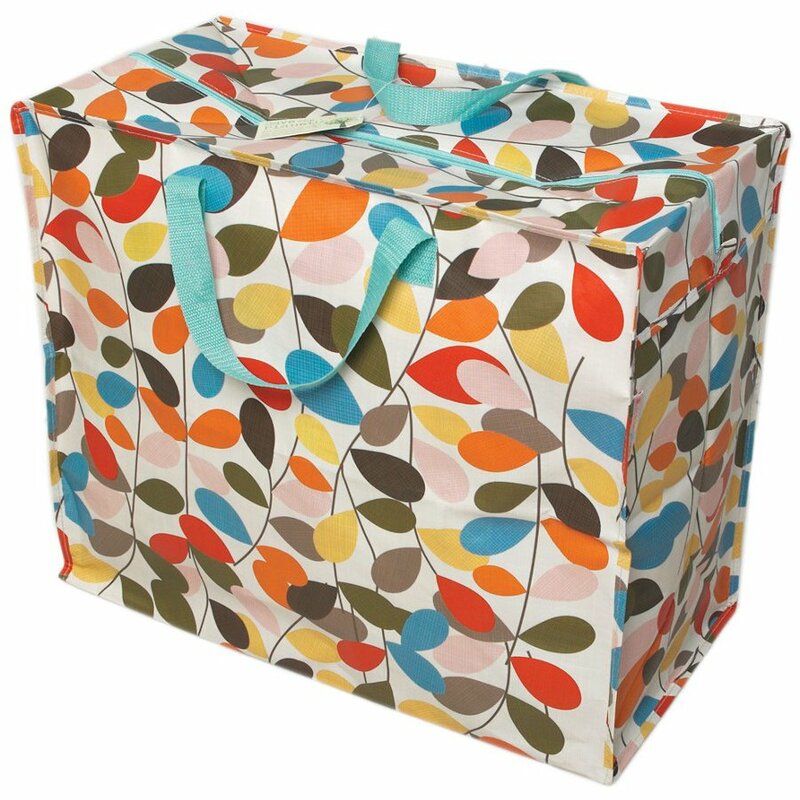 There are currently no questions to display about Recycled Jumbo Storage Bag Vintage Ivy.